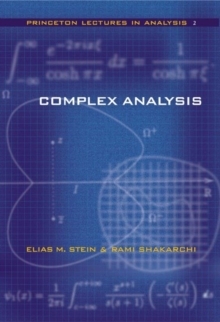 With this second volume, we enter the intriguing world of complex analysis. From the first theorems on, the elegance and sweep of the results is evident. The starting point is the simple idea of extending a function initially given for real values of the argument to one that is defined when the argument is complex. From there, one proceeds to the main properties of holomorphic functions, whose proofs are generally short and quite illuminating: the Cauchy theorems, residues, analytic continuation, the argument principle. 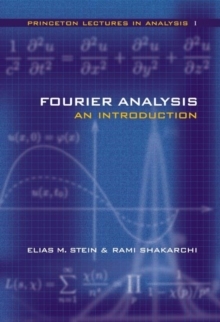 Thoroughly developing a subject with many ramifications, while striking a careful balance between conceptual insights and the technical underpinnings of rigorous analysis, Complex Analysis will be welcomed by students of mathematics, physics, engineering and other sciences. 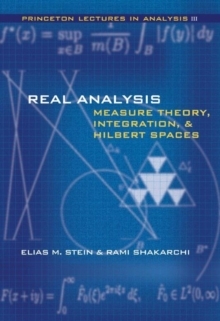 The Princeton Lectures in Analysis represents a sustained effort to introduce the core areas of mathematical analysis while also illustrating the organic unity between them. 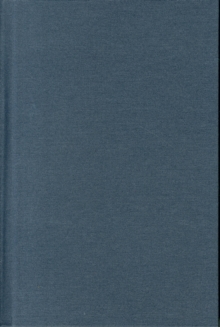 Numerous examples and applications throughout its four planned volumes, of which Complex Analysis is the second, highlight the far-reaching consequences of certain ideas in analysis to other fields of mathematics and a variety of sciences. 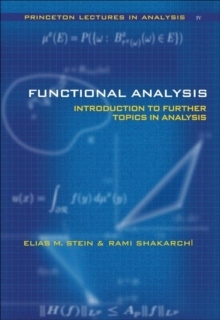 Stein and Shakarchi move from an introduction addressing Fourier series and integrals to in-depth considerations of complex analysis; measure and integration theory, and Hilbert spaces; and, finally, further topics such as functional analysis, distributions and elements of probability theory. Pages: 400 pages, 64 line illus.